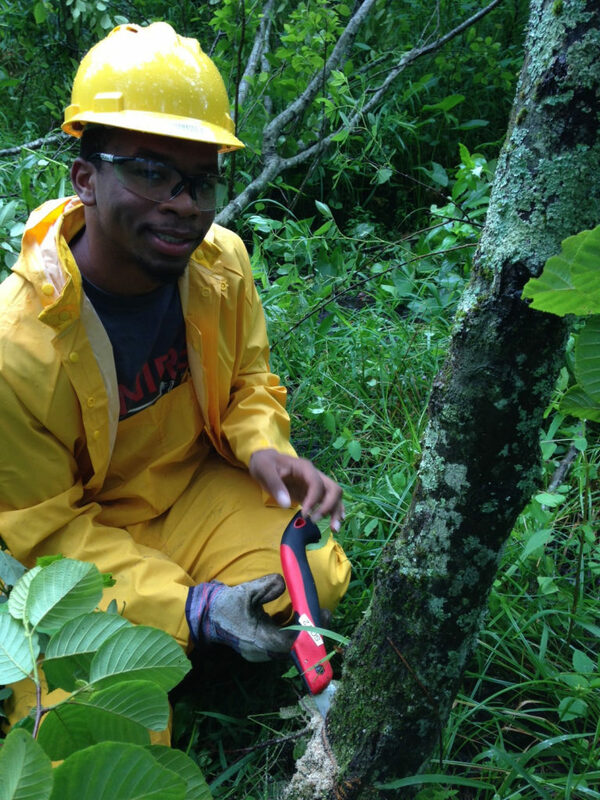 A component of Conserving Carolina’s AmeriCorps Project Conserve, the Summer of Service program is gearing up for another cycle. 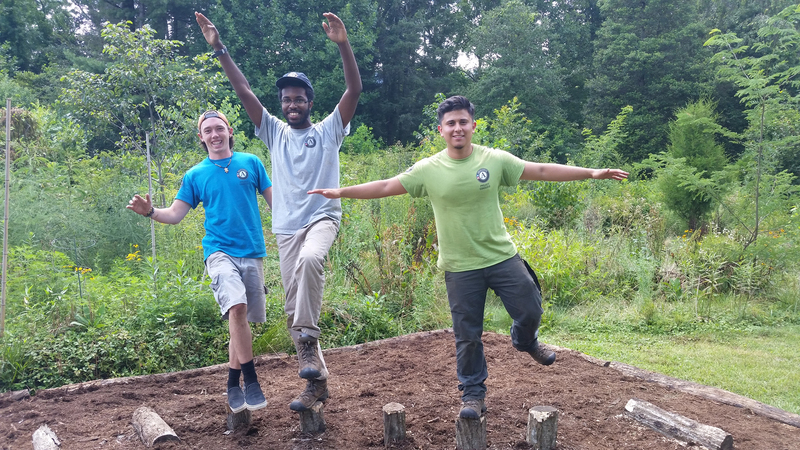 The Summer of Service program is a young adult development initiative designed to engage 17-19-year-olds interested in trying something new and learning more about oneself and the environmental fields of study and work. 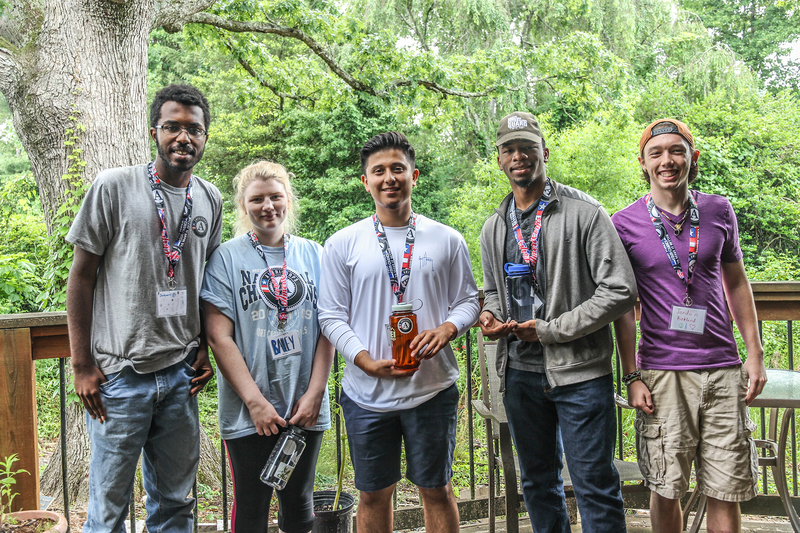 Participants will work as a team to develop leadership, life, and work skills through hands-on service projects throughout the summer. We seek motivated, self-aware, and open-minded participants. The bulk of the program runs from June-August. Participants will serve 30-40-hour weeks, each incorporating training and skills development activities in addition to direct outdoor service. 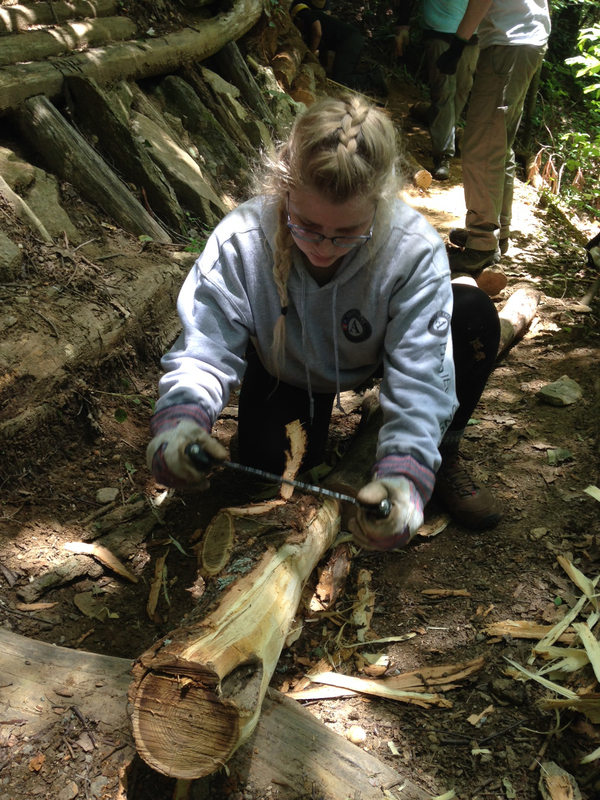 The program is designed to help build confidence, trust, teamwork, environmental and service-oriented ethics, and to introduce participants to educational and career paths they may not have otherwise considered. We are recruiting six participants. The selection process is designed to work for those who would most benefit from the program. Participants must commit to the completion of at least 300 hours of service and will receive a total of a $3,000 stipend paid bi-weekly. In addition, each participant who successfully completes their service term will receive a $1,252.91 education award that can be used to pursue higher education.